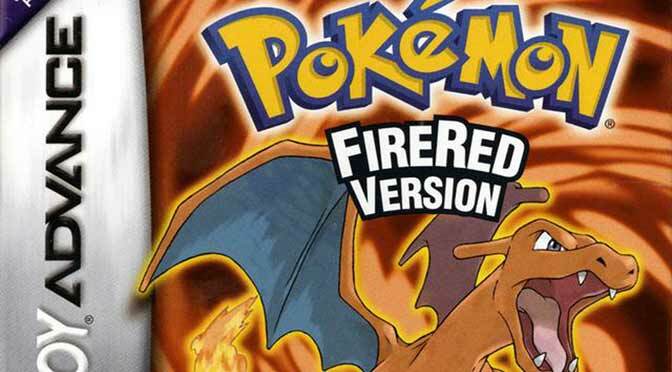 In this post, I will give you the working Pokemon Emerald rare candy cheat code along with quick information essential to educate you about the cheat. Before diving into the main point of this article, let’s talk about first the benefits of rare candy and the possible drawbacks you may encounter as you use the cheat. The rare candy, as the name suggests it is rare in every Pokemon games. This precious item gives you a chance to evolve and increase the level of your Pokemon without effort. Aside from its impressive benefits, there are drawbacks players may encounter when they chose to acquire rare candies with cheats. 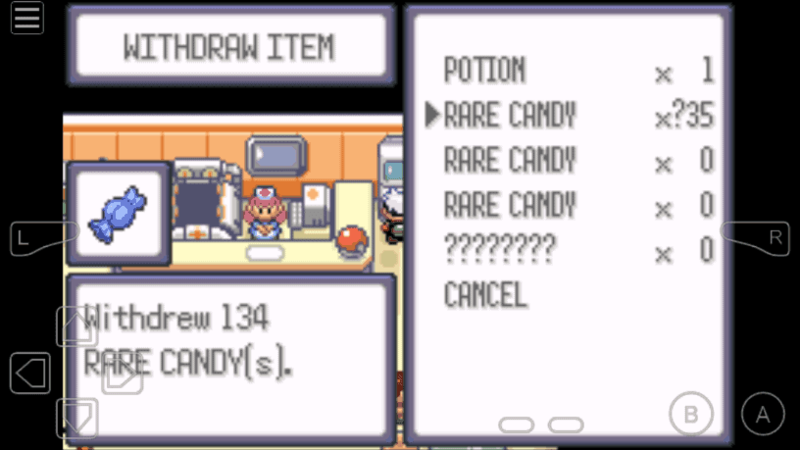 Activating the rare candy cheat populates your PC with bundles of rare candies which in the long run not useful. Fortunately, there’s a way to prevent rare candies from populating your PC. All you have to do is turning off the cheat after use or after withdrawal. Keeping the cheat activated even when not being used will just produce more rare candy bundles. 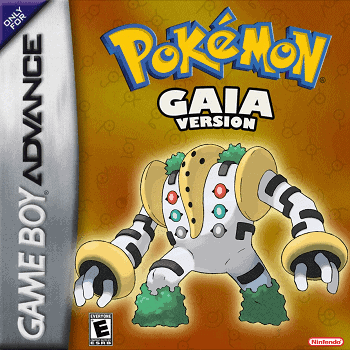 Use the code BFF956FA 2F9EC50D to acquire rare candies in your Pokemon Emerald game. If the first code doesn’t seem to work, you can try this alternative rare candy cheat code 82005274 0044. For those who are asking where’s the master code, please note that it’s not required for this cheat. 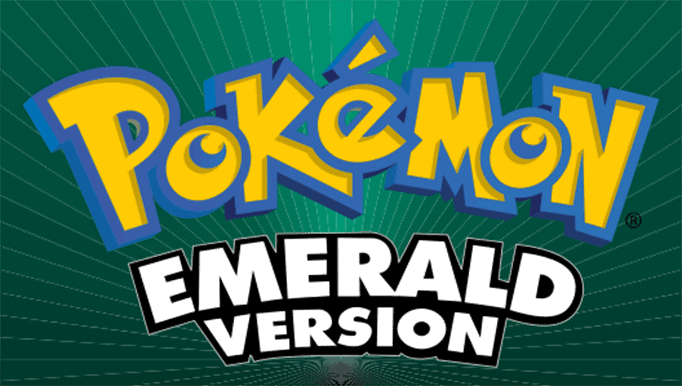 The rare candy cheat for Pokemon Emerald is very useful when used correctly and when paired with cheats such as Walk Through Walls or Master ball, your game couldn’t be more fun and memorable. If it says invalid more likely the entered code is incorrect. I suspect there is a space at the end of code which causing the issue, double check the code and remove the space. The code 82005274 0044 works for me.